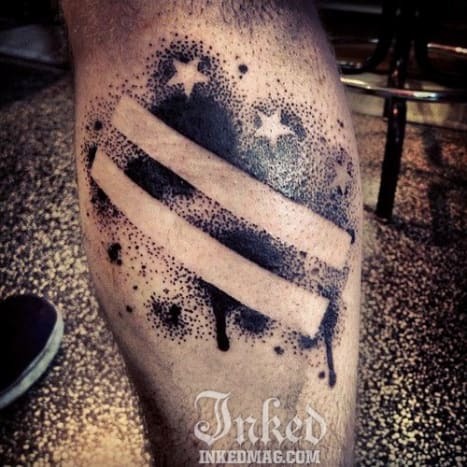 There’s something buzzing in the Washington DC tattoo community, and it’s not an outliner. Until recently, tattoo shops in our nation’s capital have been largely unregulated, ironic considering the jungle or red tape that DC is synonymous with. Nonetheless, in October a 66 page doctrine was proposed by the Health Department calling for some understandibly strict regulations for artists in the area, like waiver forms for clients, clean needles, sanitary workspaces, and all the little headaches that any artist worth their weight in ink has been doing for the entirety of their career. These regulations, however, aren’t the ones raising eyebrows. Peppered into the substantial list of requests is a bullet point requesting a 24-hour waiting period before getting a tattoo. The thought (a term which, in this context, is used loosely) being that it would give the client time to think things over to avoid an error in judgment. It’s unclear whether the unassuming request was meant to be skimmed over, or if the Health Department truly doesn’t understand the implications of what they’re asking, or what their role is. Bad decisions, albeit the leading cause doctor bills, should not be the concern of the government. If the Health Department wants to stake its claim in peoples poor judgments, then they better start writing up the framework for bad decision insurance, and they can make the phrase “hold my beer” cause for a copay increase. On a professional level, this would eliminate all walk-in clients, which account for more than half of Koeplinger’s and most other artist’s business. For most shops, both established and up-and-coming, this would be the equivalent of crossing the streams in Ghostbusters, total protonic reversal. 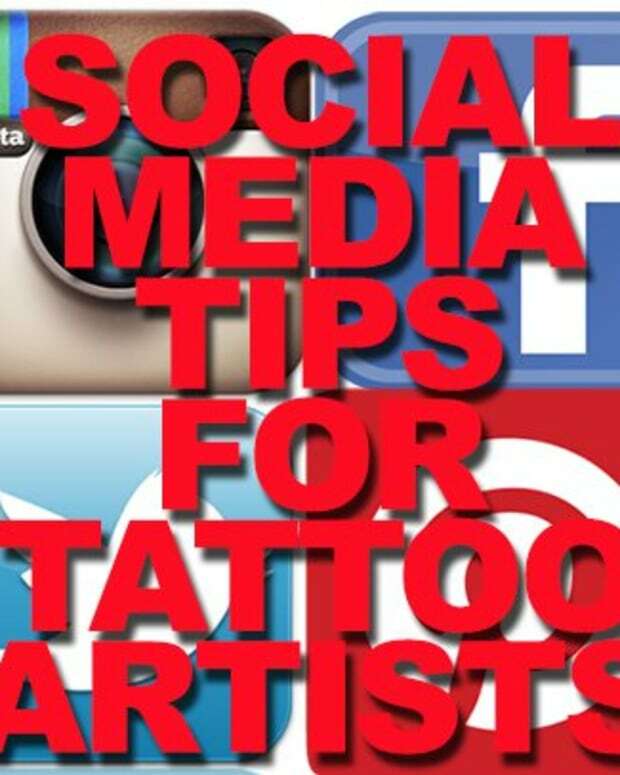 It could eliminate the artist’s ability to retain a deposit for a tattoo. The law would make it illegal for any tattooer to “bind” a customer into paying for a tattoo prior to requesting the tattoo. With that said, any no-shows would leave the artist unable to work for that session. That’s where this all starts to get a little hazy: When does a client actually request a tattoo? What constitutes a request? A phone message? A hand shake? And why 24 hours? That seems a bit arbitrary. Why not a week, or 15 minutes? 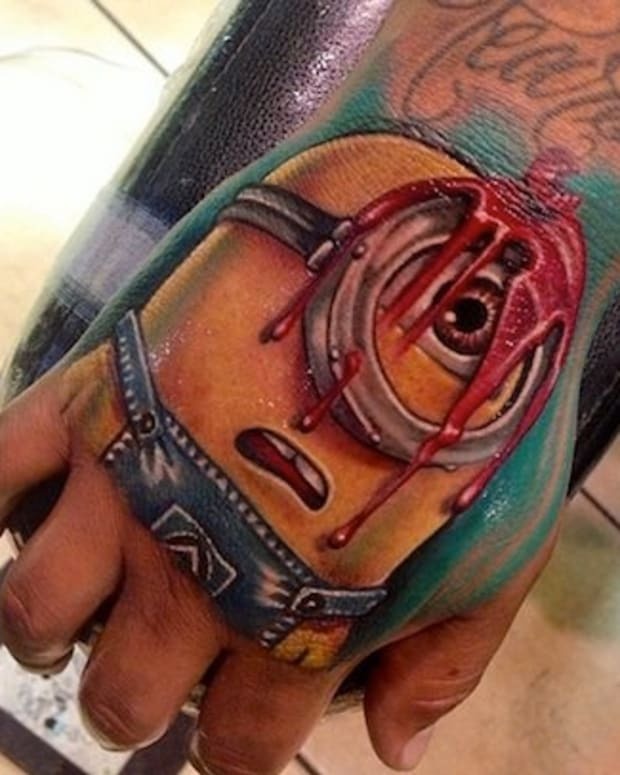 Why not have your tattoo reviewed by the Board of Health for approval? The problem here is that sanctions are being applied to something that has no quantitative value. You can tell people not to consume X number of calories in a day, or breath in certain levels of carcinogens, but you can’t put a number on risk; that’s why there’s no waiting period for skydiving. You also can’t slap a number on commitment, or else the drive through wedding chapel industry would fall by the way side. The very thought of getting a tattoo is liberating. As mainstream as it has become there is still an element of the “outsider” surrounding the craft, a sense of freedom. Tattoos also have a long history with travel and adventure. People tend to get tattoos when they visit somewhere new, somewhere where a 24-hour waiting period may not be mathematically possible. And if a clean, well maintained shop that plays by the rules has to tell their clients to hit the road, it’s likely that said client will find a place that’s willing to violate that, and possibly other rules implicated by the Board of Health. 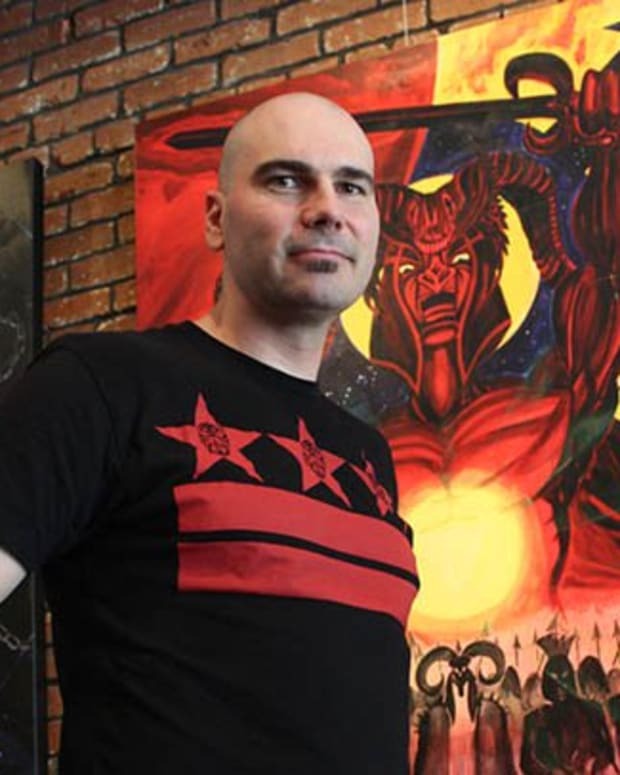 By hurting the businesses of tattooers in the DC area, they will be forced underground. And when things go underground, they get a little dodgy. As tempting as it is to paint these faceless bureaucrats as some type of Bond villain meets Lex Luthor meets (Dear Reader, feel free to insert your favorite throwback villain here) tribunal, that is more than likely not the case. Is this Washington’s attempt to run tattooers out of town? Maybe not. Is it a massive oversight on their part due to their ignorance of the nature of the art form? Let’s hope so. 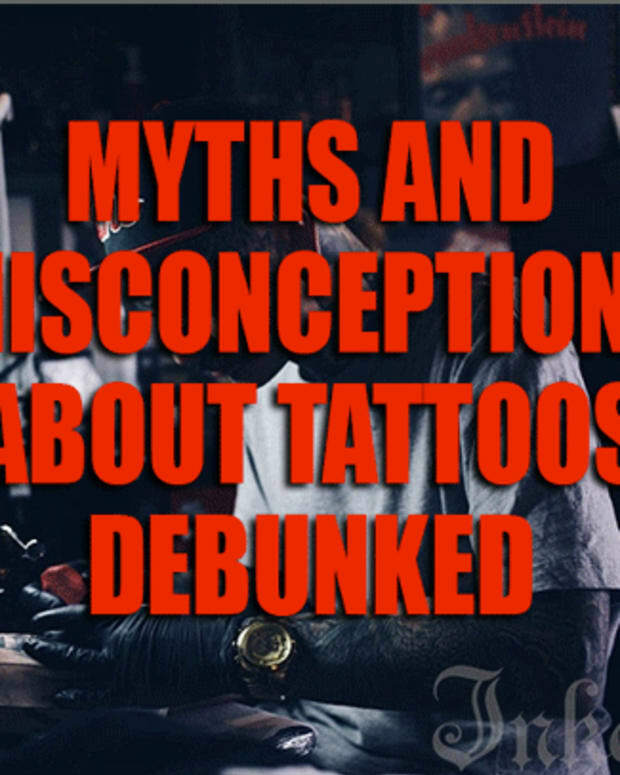 If the Health Department is just trying to protect us from ourselves, if that’s really their goal, they should take a page from the Truth Campaign and discourage bad tattoos rather than assume them all to be bad decisions in the making. The Health Department could start sponsoring shows like Tattoo Nightmares and Ink Master, programming that’s very foundation is caution and understanding of the art form. Trying to impose restrictions on legal behavior is a slippery slope; it makes some people feel incredibly secure, while it terrifies the remaining population. If this proposal is set into motion, it would do more than jeopardize the artists in the DC area. It would set a precedent that if your state thinks you are making a bad decision, then it has the right to intervene at the cost of local business and personal liberty. Think about all of the bad decisions that we take for granted everyday, like bowling alley food and Skymall purchases. Then imagine an America where the government has the final say about how you spend your hard earned green. 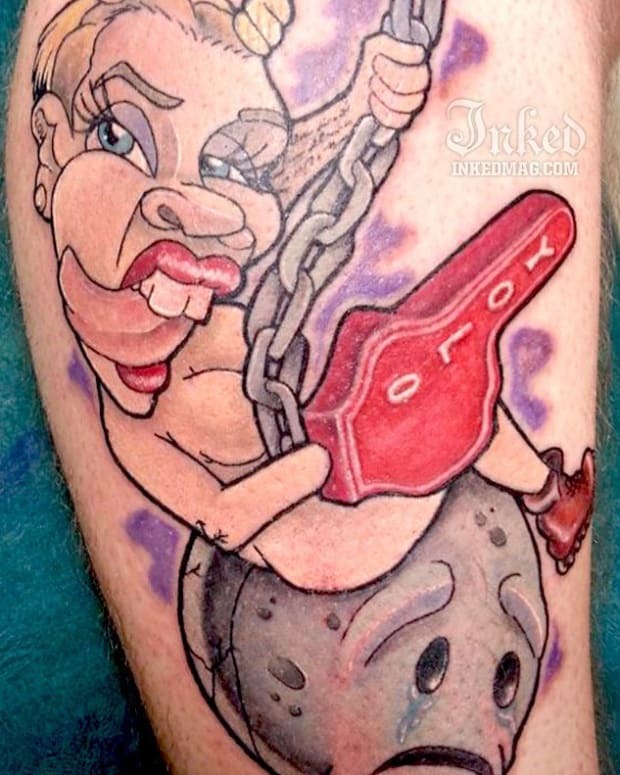 At the end of the day, a crummy tattoo should be the least of the government’s worries. Tattoos are one of the few mistakes that can actually be covered up.